New Year’s Day has past and election season in Reading is already beginning to take shape. Nomination papers for the upcoming April 2 local election are available at Town Hall and potential candidates have started pulling their papers. 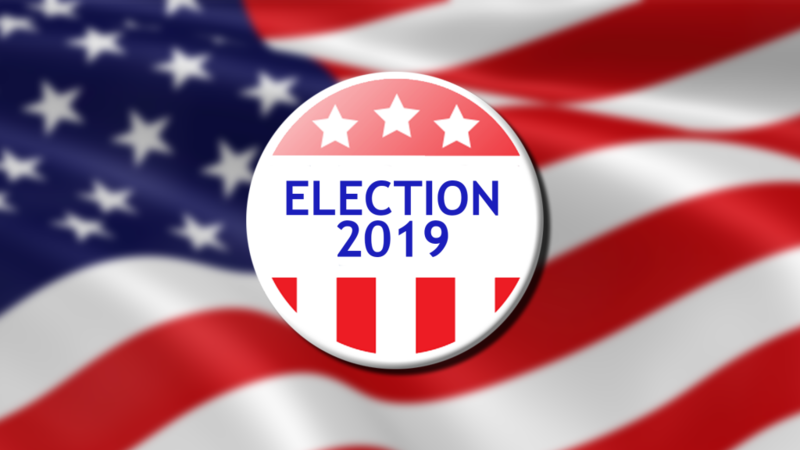 This year’s local election will include two seats each on the Select Board, the School Committee, the Library Board of Trustees, and the RMLD Board of Commissioners. The ballot will also include an election for Town Moderator and for one-third of the 192 members of town meeting. Prior to the holidays, incumbent Select Board member Barry Berman announced his candidacy to seek to retain his seat on the board. Finance Committee member and former candidate for the state legislature, Ann Landry indicated through a statement that she is running for a seat on the board as well. Current Select Board member Dan Ensminger shared through social media in November that he will not be seeking reelection. Former Finance Committee Chair and current Vice Chair Mark Dockser released a statement on January 4 indicating that he is planning a campaign for election to the Select Board. Dockser’s wife, Linda Snow Dockser is member of the School Committee. The Reading Post has also learned that local business owner Carlo Bacci, whose wife Erin Calvo-Bacci recently challenged Senator Jason Lewis for a state senate seat, also intends to seek election to the Select Board. Incumbents John Brzezenski and Cherrie Dubois have both pulled papers for reelection to the Library Board of Trustees. Incumbent Philip Pacino of the RMLD Board of Commissioners has pulled papers indicating a bid for re-election to the board while Climate Advisory Committee Chair David Zeek has also pulled papers seeking election to the RMLD board. Current Town Moderator Alan Foulds is running for reelection and thus far twenty-five persons have pulled nomination papers to run for town meeting. Long-term School Committee member Chuck Robinson announced his intention to run for re-election during the January 7 School Committee meeting. The Reading Post reached out to member Nick Boivin who informed us he would make a decision on running for a second term early after the budget process. The last day to receive nomination papers at Town Hall is February 10 and the papers must be returned by February 12 in order for a candidate to be included on the ballot.